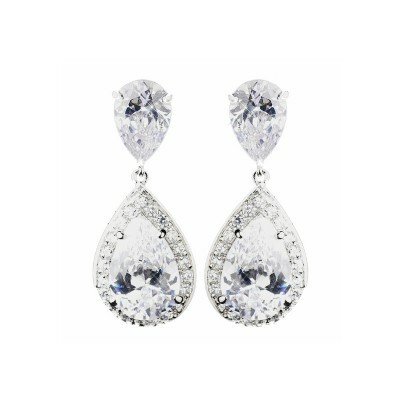 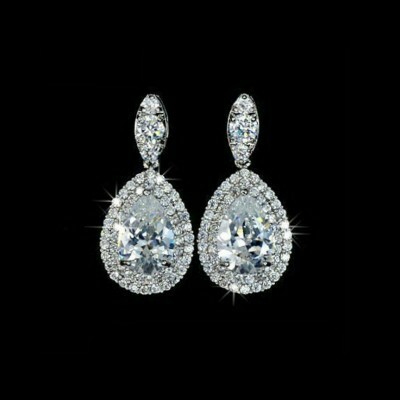 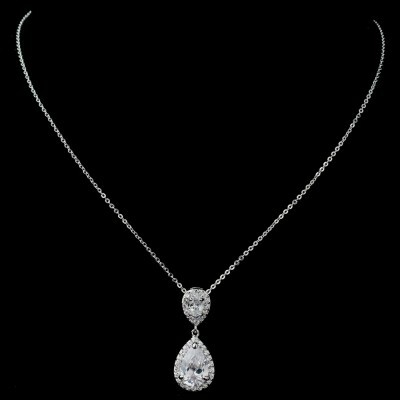 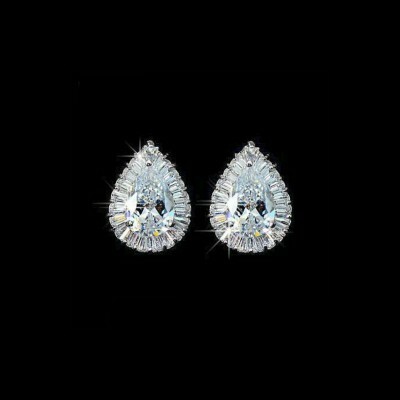 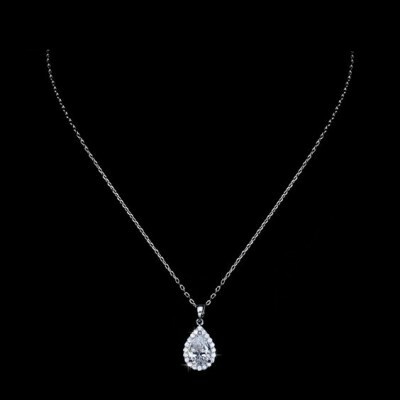 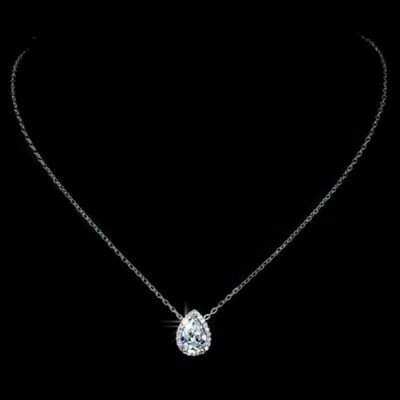 Features a Cubic Zirconia centre stone framed by two rows of finely-set stones. 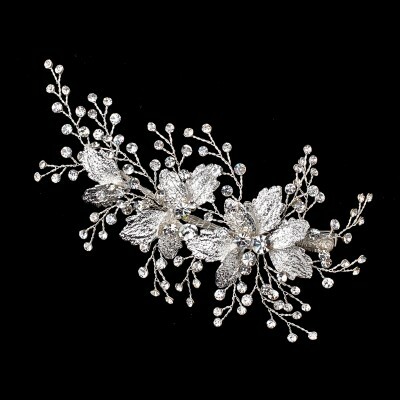 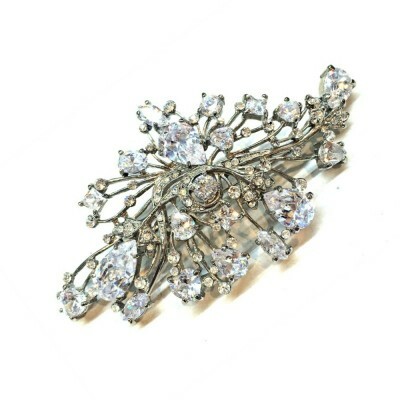 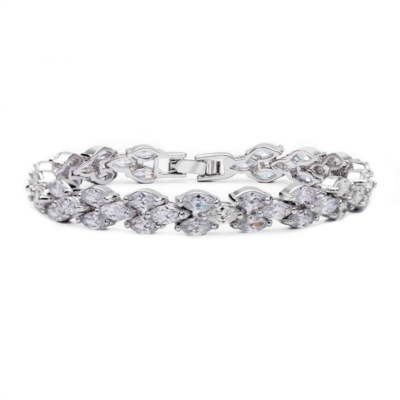 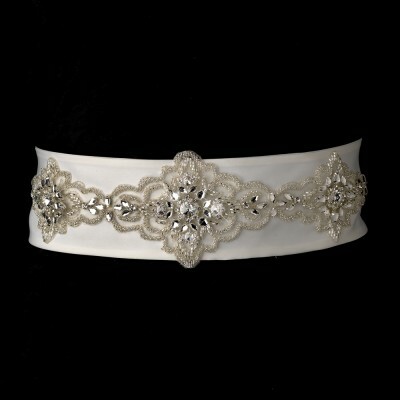 This stunning design is easily matched to numerous bridal bracelets and bridal hair accessories in our collection. 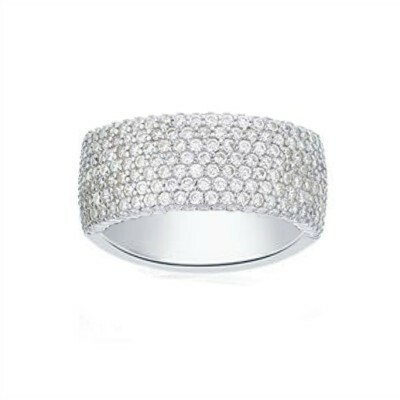 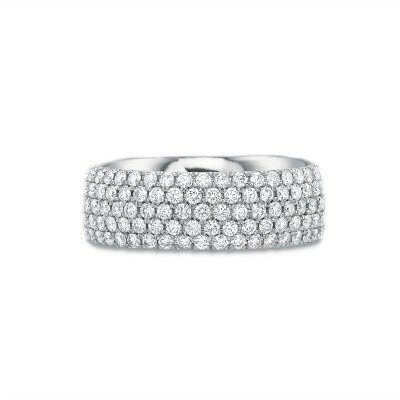 Plated in white-gold rhodium, for a tarnish-resistant and platinum look.